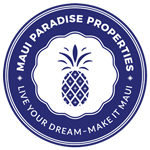 Why should you join Hawaii Chee? 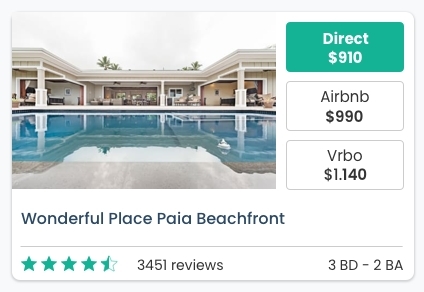 Listing with Hawaii Chee is absolutely free for the time being. We support API integration so there is no work to do on your side. We do not interfere between you and your guests. We support DIRECT inquiries. We do not have any additional fees such as booking/service fees. Neither for managers nor for guests. 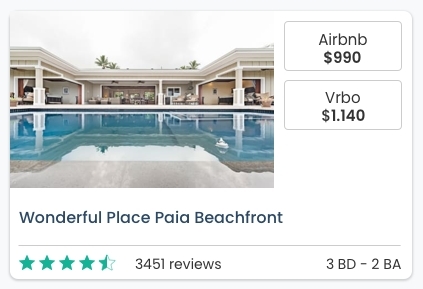 We display a Live Price Comparison which compares the prices between your direct price, Vrbo price, and Airbnb price. 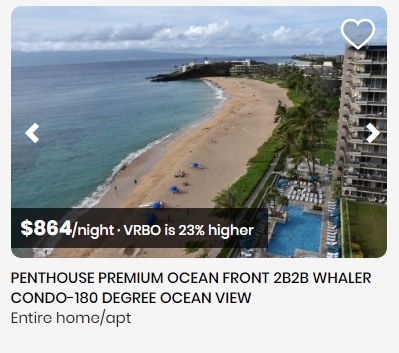 Hawaii Chee is not just "another listing site". 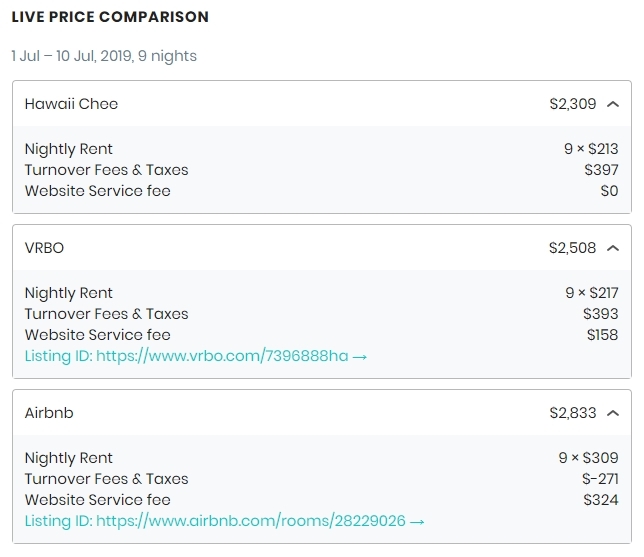 It's a combined price comparison engine, meta-search site, and listing site.